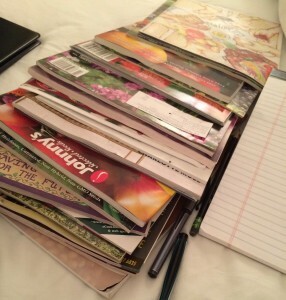 It’s that time of year again, when I hole up in my office with stacks of seed catalogs, my laptop, old seed invoices–for reference and a vision of a garden currently covered in snow. I make charts, count backwards and forwards on my calendar and drink a lot of coffee. Th anks to my friends at Highland Coffee company and the folks at Lagrange Coffee Roasters –both create a delicious honey latte that fuels the day. 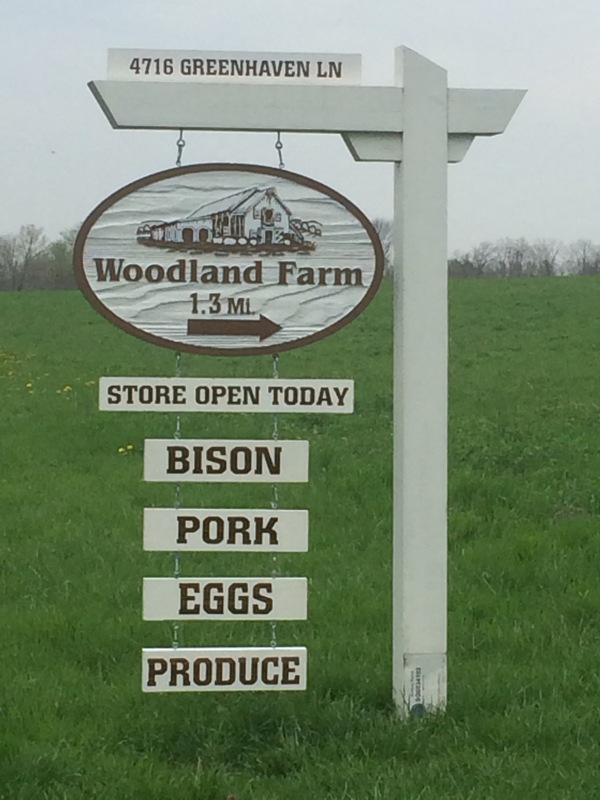 The seed orders are not just for Woodland’s vegetable garden or even the ornamental gardens at Woodland and Hermitage Farm . 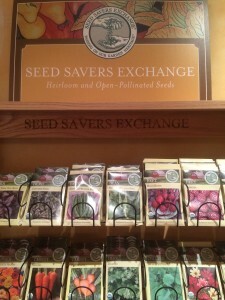 In the Woodland Farm store , we proudly carry flower, herb and vegetable seed from the Seed Savers Exchange (SSE). The seed from SSE are all heirloom, untreated, non-hybrid and non-GMO. Their catalog is a pleasure to perus e and their staff are always fun to speak with. 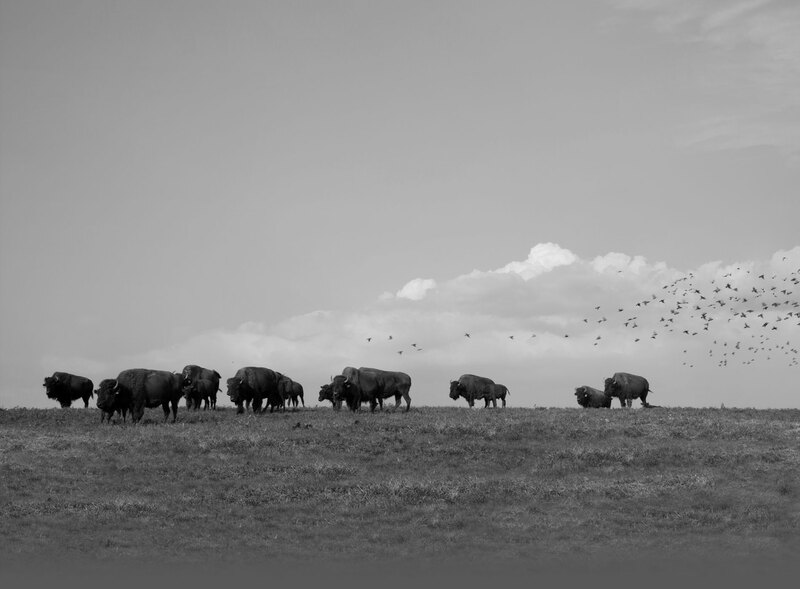 Each year we make an effort to carry SSE seed that we have experience growing in Goshen, Kentucky–zone 6. To that point, we offer varieties that we have been successful growing and have become fresh favorites of our farm store customers. It’s exciting to have folks not only ask when the okra will be available but when will the specific variety, ‘Bowling Red’, be available. Our customers know what they like and we are doing our best to deliver. 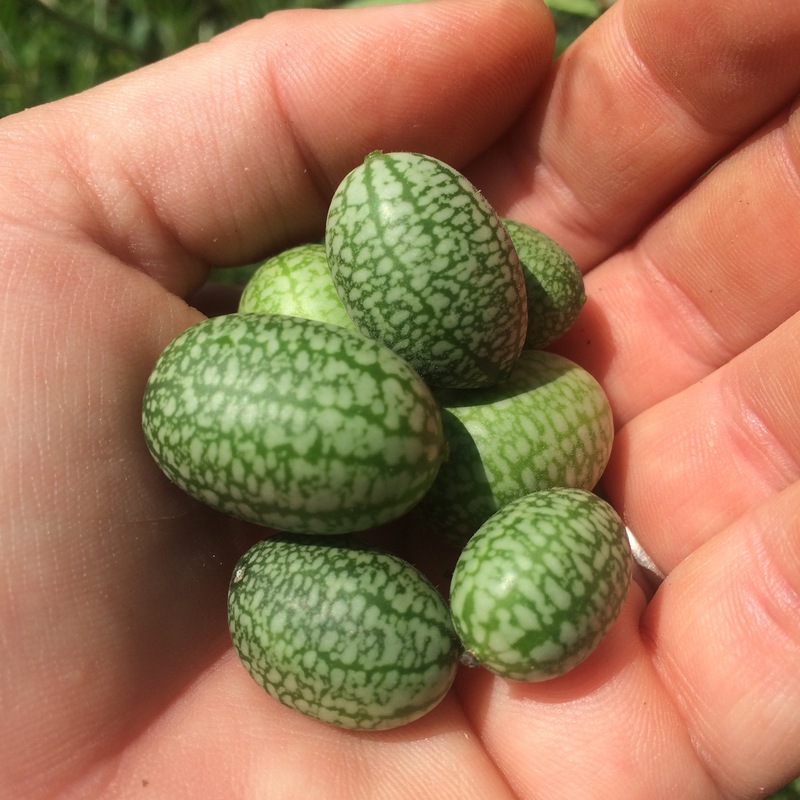 I enjoy carrying varieties that we know are favorites but each season try to introduce a few that just can’t be missed, like Mexican Sour Gherkins. We have been growing them for years and they are a garden staff favorite. This could be a good thing but often they are eaten a little faster than they are harvested for sale. A great vine for growing on a trellis, the Mexican Sour Gherkin would easily fit in the ornamental garden with their teeny yellow flowers and lovely foliage. The fruit resembles a grape wearing watermelon clothing and crisply snaps in the mouth delightfully sweet and sour. Of course, I love to try new things so there will always be something in the seed rack that is new to our garden. Usually a few varieties that we will trial and welcome–even seek out–input from other growers, farmers and gardeners in our area. This season, Chef Wadja of Proof on Main , has requested cucumber ‘Miniature White’ and squash ‘Sweet Fall’. I have no experience with either variety but look forward to tasting both. It will take ‘Sweet Fall’ 100 days to mature so I sure hope it is worth the wait. 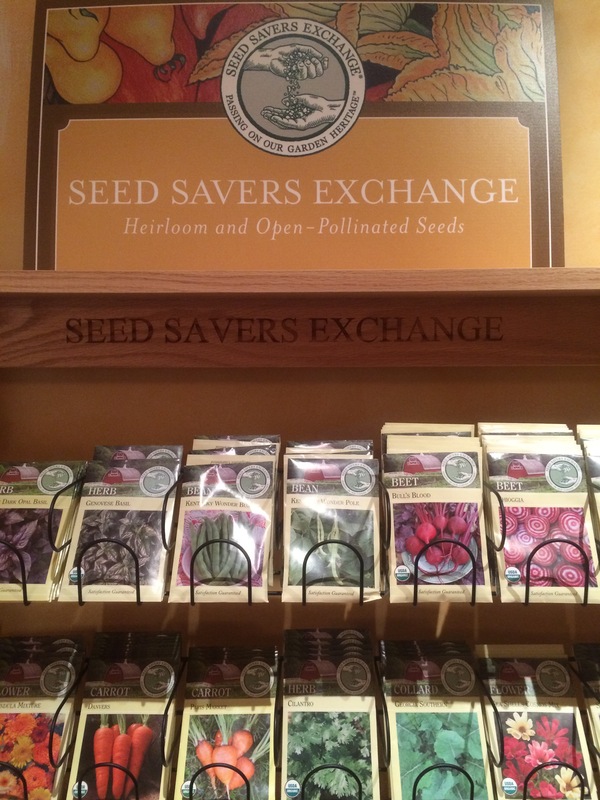 If you are planning to start a garden in 2016, please stop by the farm store and pick up some seed from the SSE. We would love to share our experience and learn about yours. Planting time will be here before you know it. Heck there is no reason you shouldn’t have some sprouts or lettuce in your window sills right now. Happy Growing! This entry was written by Stephanie Tittle, posted on January 25, 2016 at 3:31 pm, filed under Farm Store. Bookmark the permalink. Follow any comments here with the RSS feed for this post. Both comments and trackbacks are currently closed.